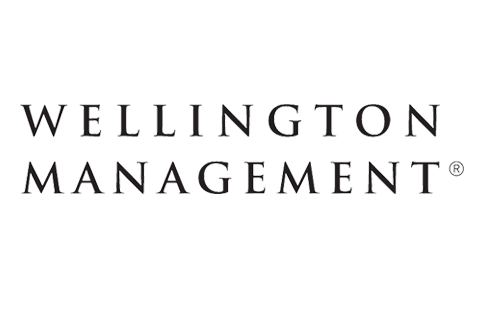 Wellington Management offers comprehensive investment management capabilities that span nearly all segments of the global capital markets. The firm’s only business is investment management, and its mission is to exceed the investment objectives and service expectations of its clients worldwide. 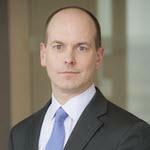 Wellington Management Company LLP is an investment adviser and an independent and unaffiliated subadviser to Virtus.